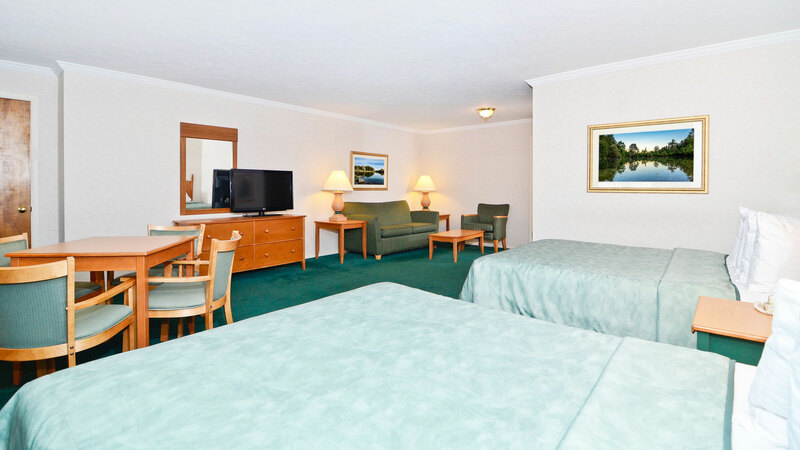 The Magnuson Grand Pioneer Inn and Suites in Escanaba is minutes from Lake Michigan, Pioneer Trail Park and the Hiawatha National Forest. Hiking, biking, boating and outdoor fun are just a few minutes away. Or visit the Sand Point Lighthouse for a taste of area history. 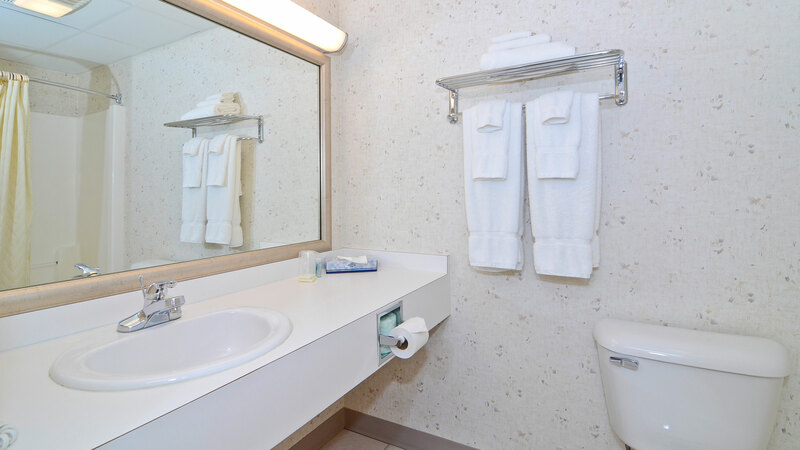 The Bay DeNoc Community College, Verso Paper Company, and OSF St. Francis Medical Center are all less than 5 minutes from the Magnuson Grand Pioneer Inn and Suites. Guests can start each day with a free breakfast and take a dip in the indoor pool. Enjoy the on site Pacinos Food and Spirits, an Italian-inspired cuisine and steakhouse restaurant known for blending local flavor with innovative twists. Business travelers appreciate the free high speed internet connection and our business center. 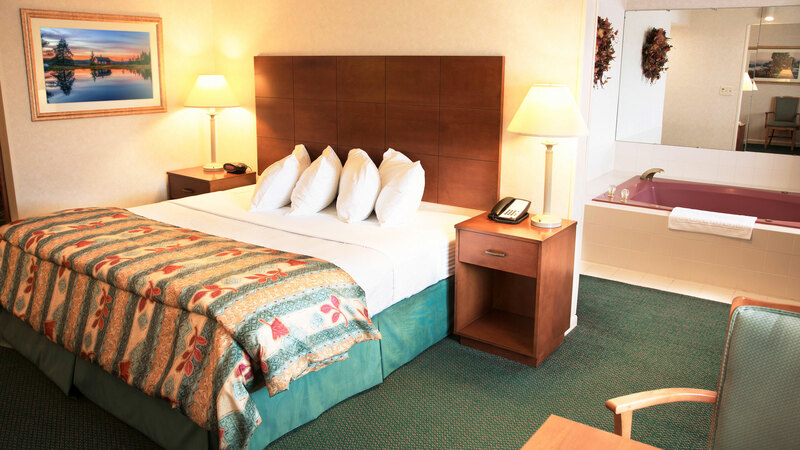 Choose from a variety of rooms guaranteed to provide you a restful night. 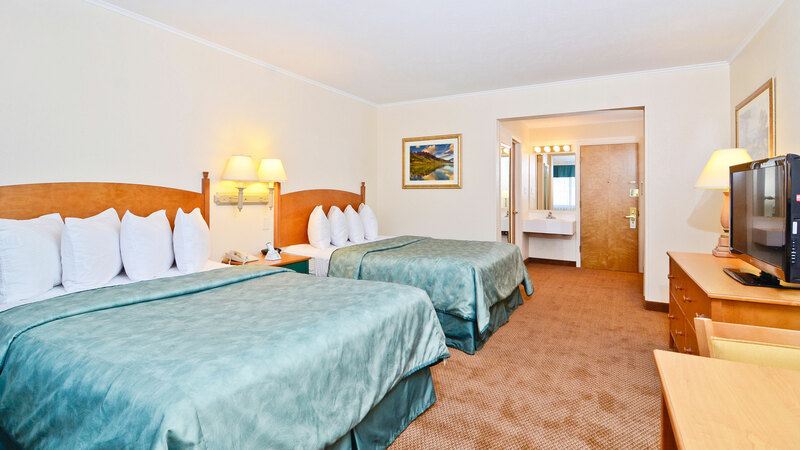 All rooms feature free wifi, microwave, mini fridge, coffee maker, iron and board, cable TV, alarm clock radio, electronic door locks, and individually controlled air conditioning and heat. 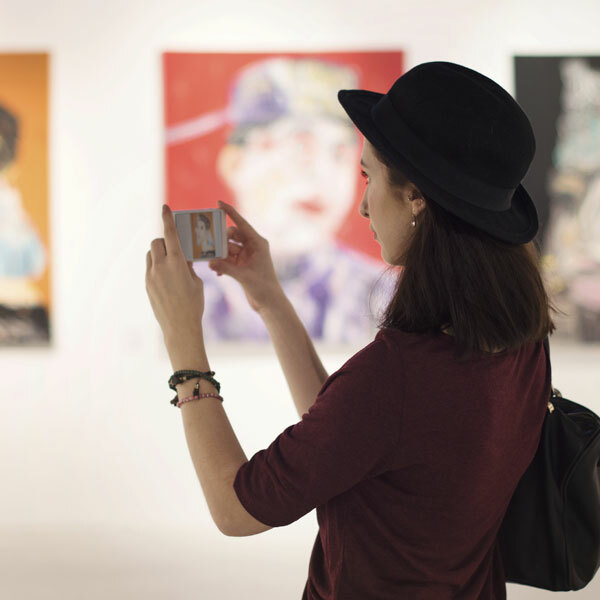 A gallery with over 45 local artist and craftsperson's to browse during your stay.. 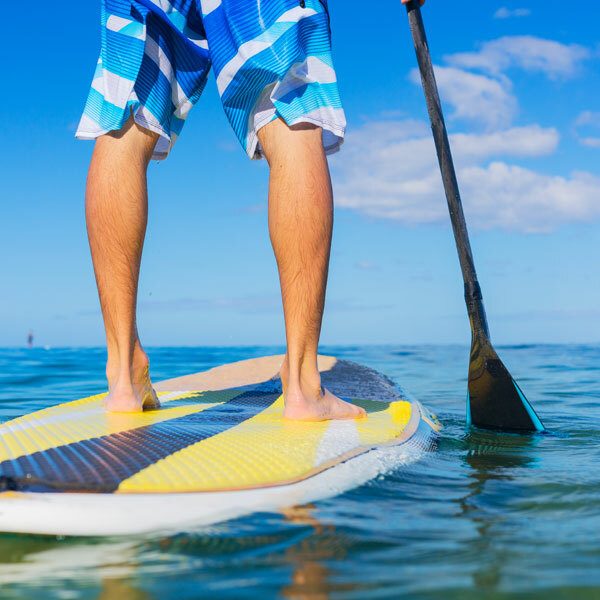 Rent a variety of water equipment for an epic adventure. 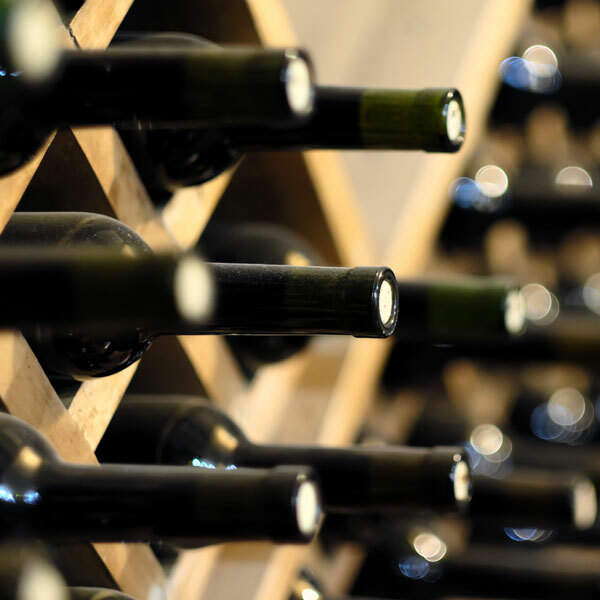 Situated in a location that's more that 130 years old, this winery is a local gem. A highly-rated park for family fun that is close to the hotel!.